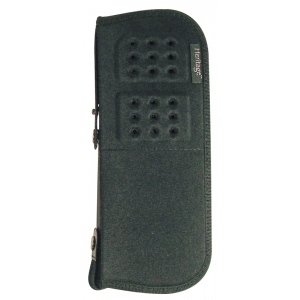 Durable protective brush cases are made with strong EVA nylon material. 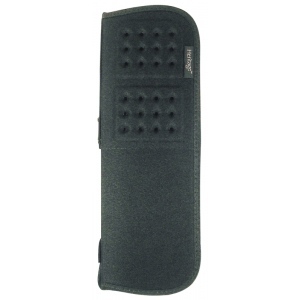 * Ventilated shell allows brushes to breathe and dry while keeping them safe. * Elastic straps protect contents inside. * Zipper closure on three sides.Short handle brush case holds brushes up to 10 1/2" long. The type is brush holder.